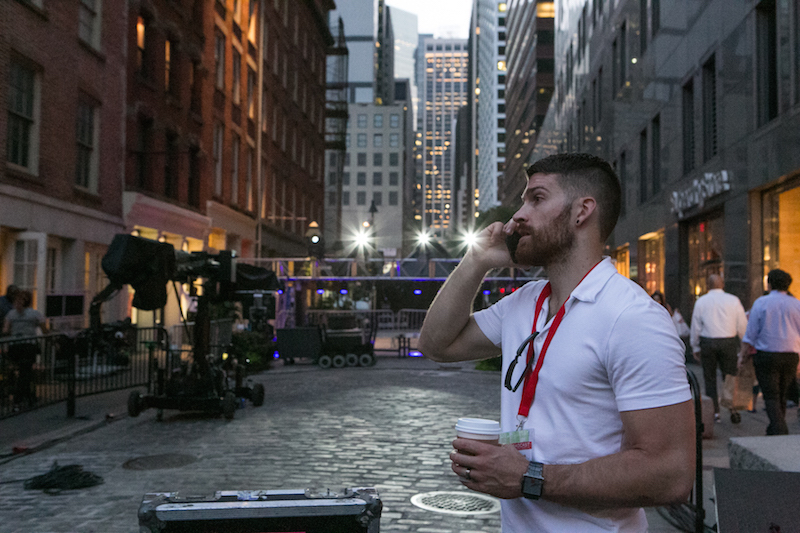 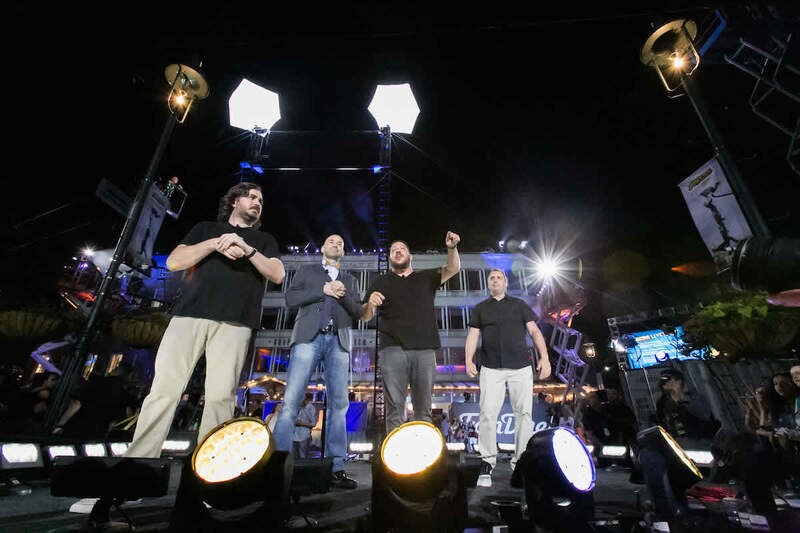 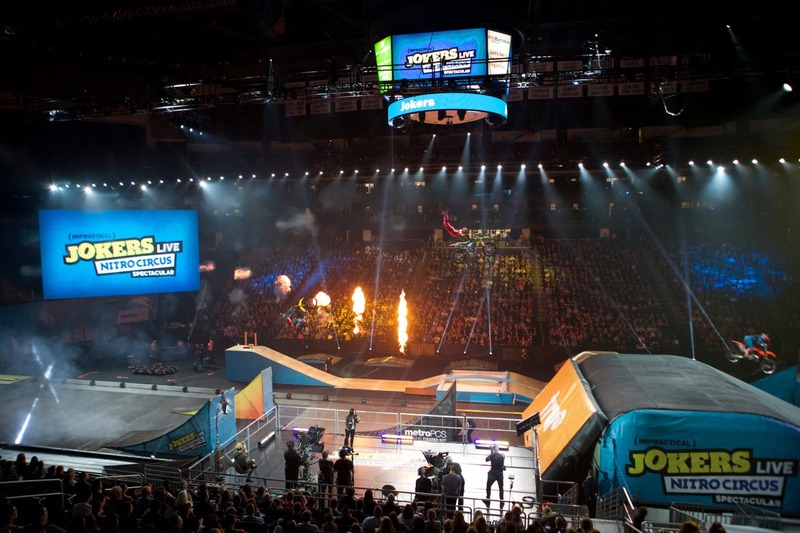 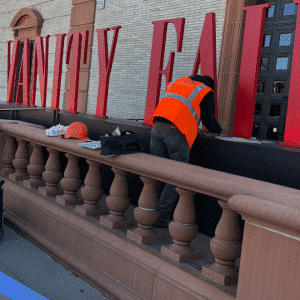 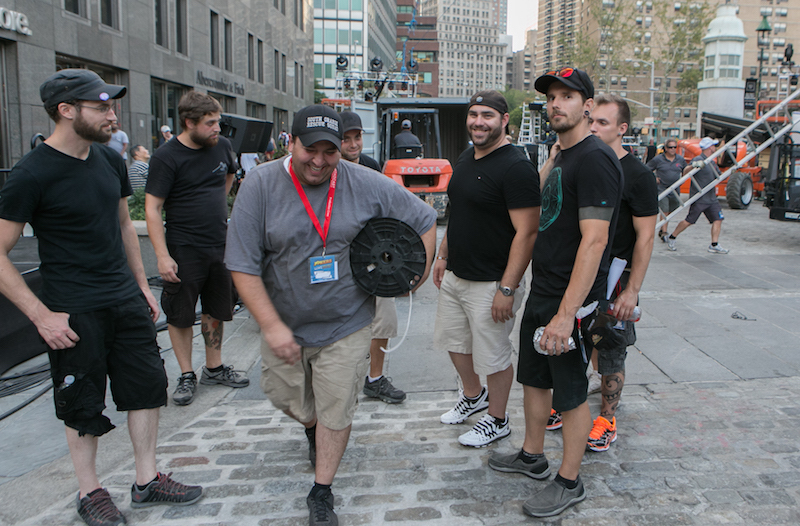 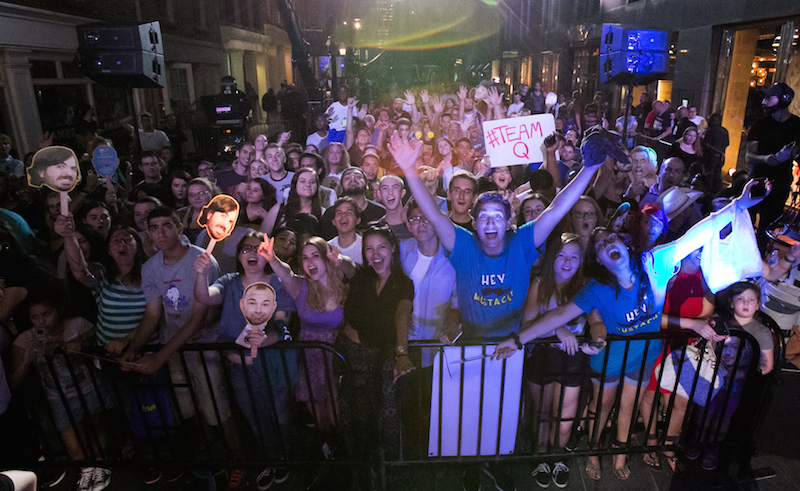 NorthSouth Productions, who produces the weekly series “Impractical Jokers” on truTV, contracted Broadcast Management Group to produce a live, 100th episode special at the South Street Seaport in New York City. 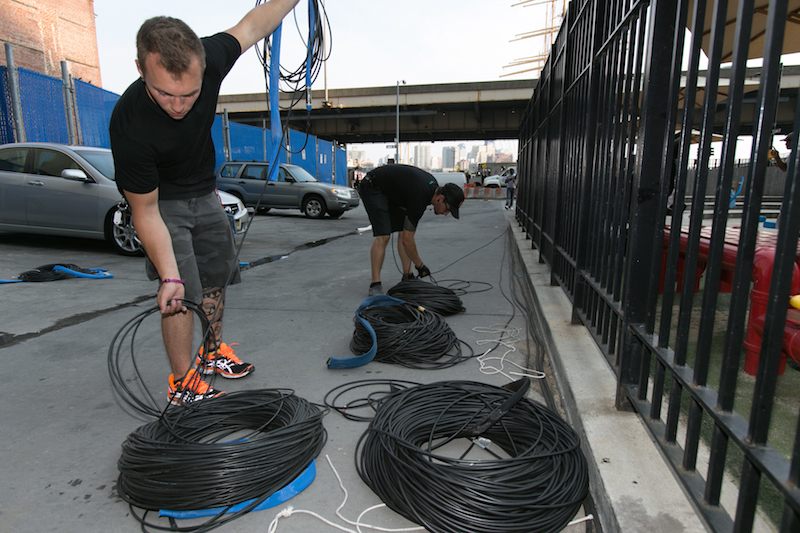 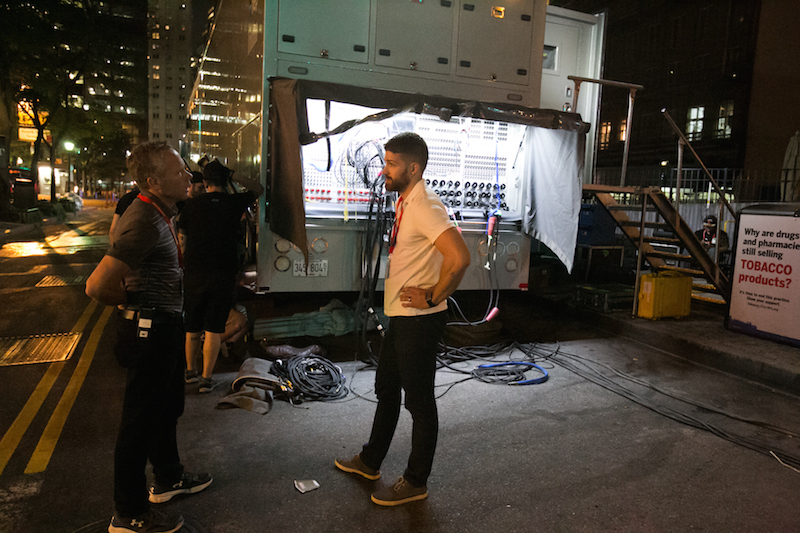 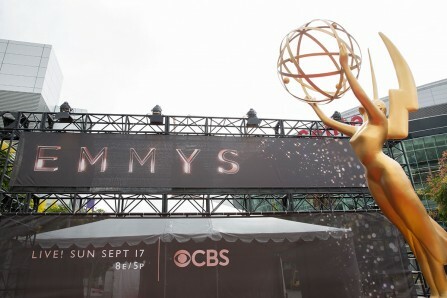 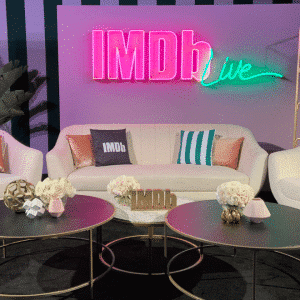 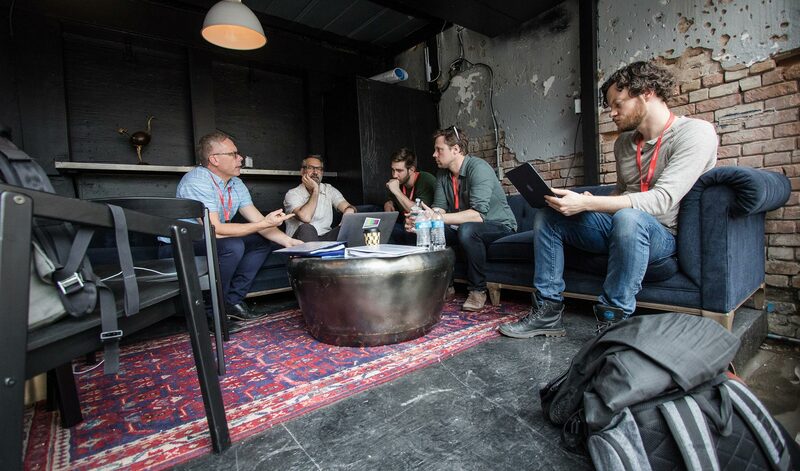 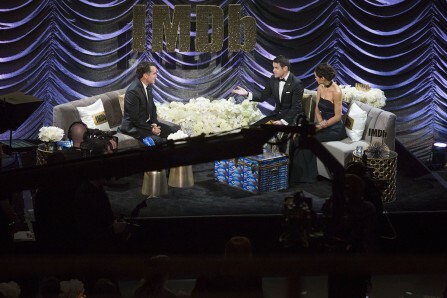 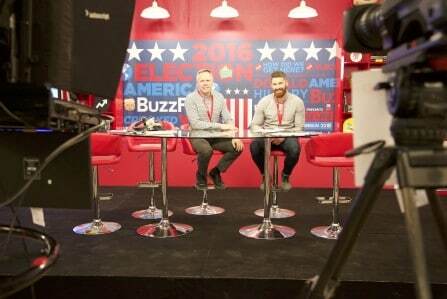 BMG partnered with iDEKO Productions, who provided all permitting, staging, rigging and power for the event. 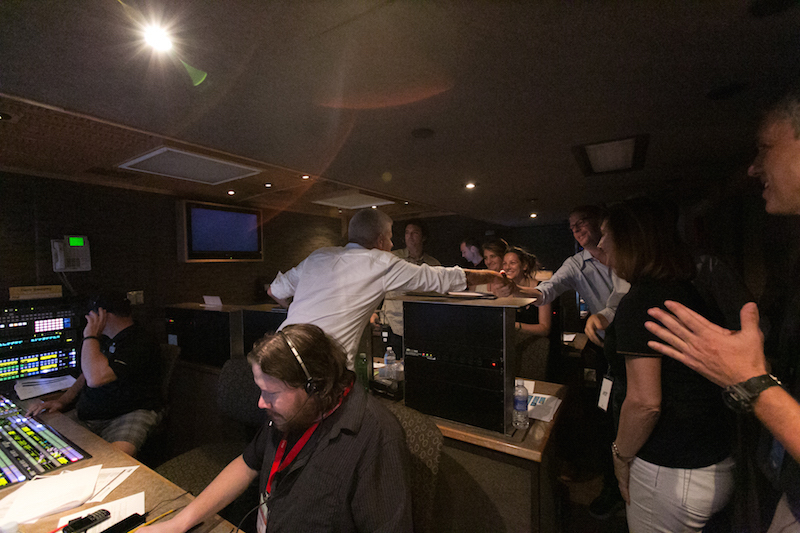 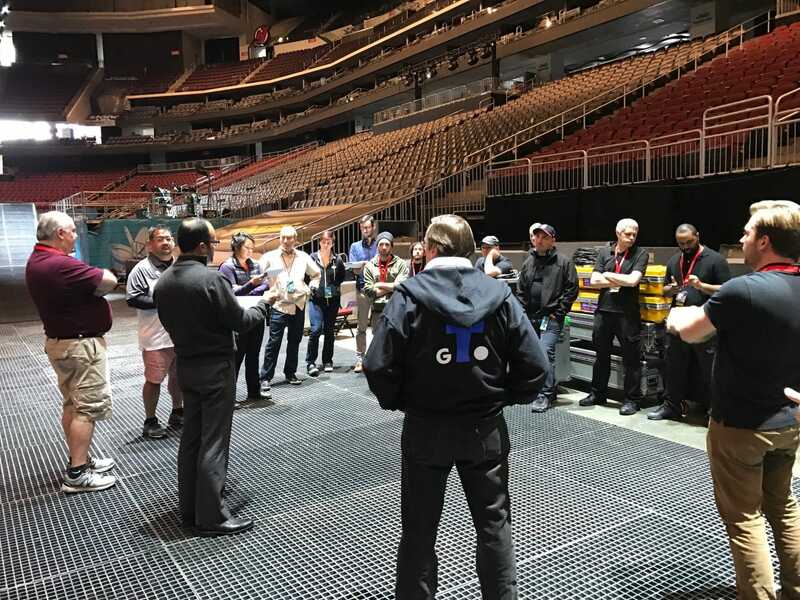 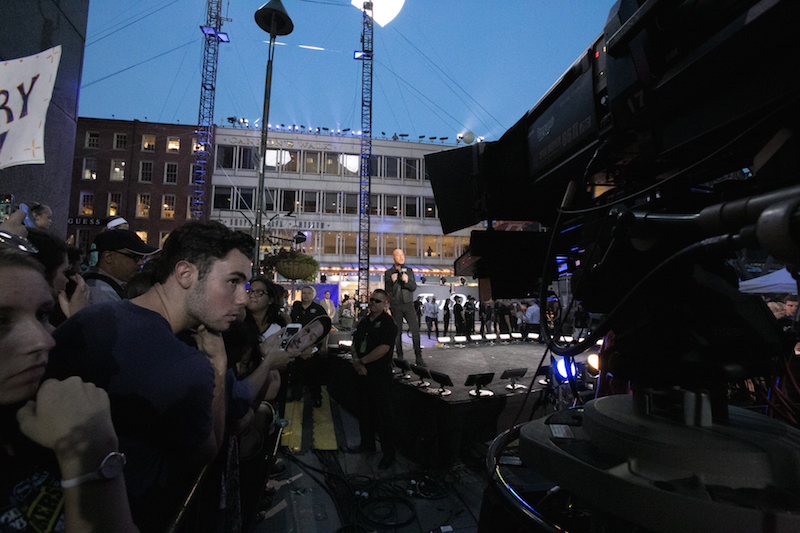 BMG was contracted to produce and direct all technical aspects of the live, 60-minute special, including engineering design, lighting design, technical equipment management, video production staffing, transmission logistics and overall live production support. 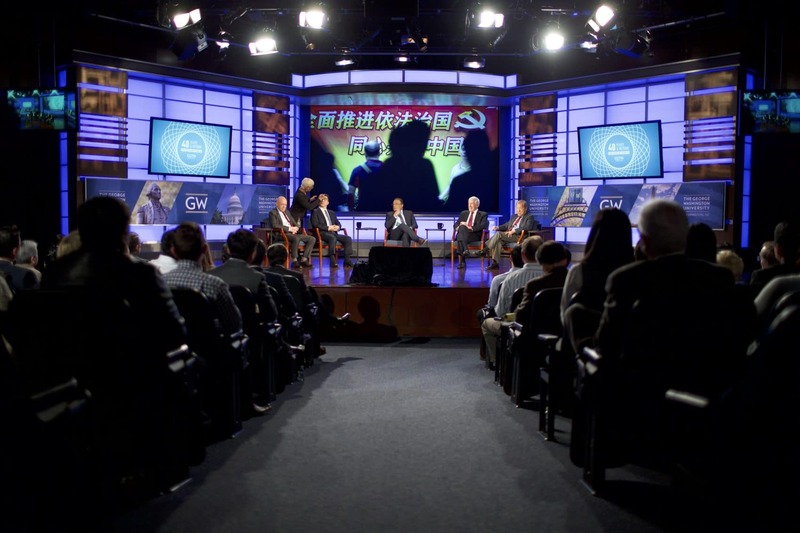 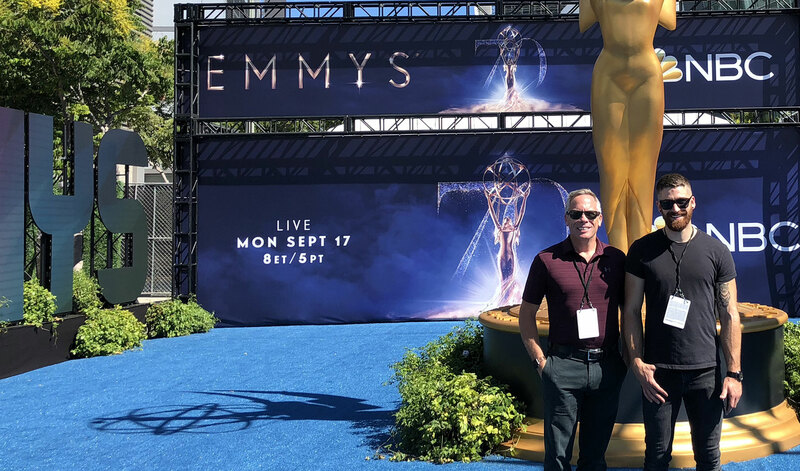 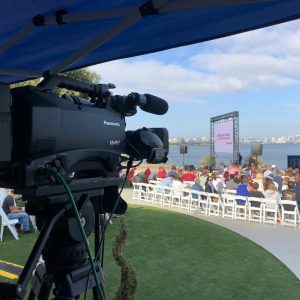 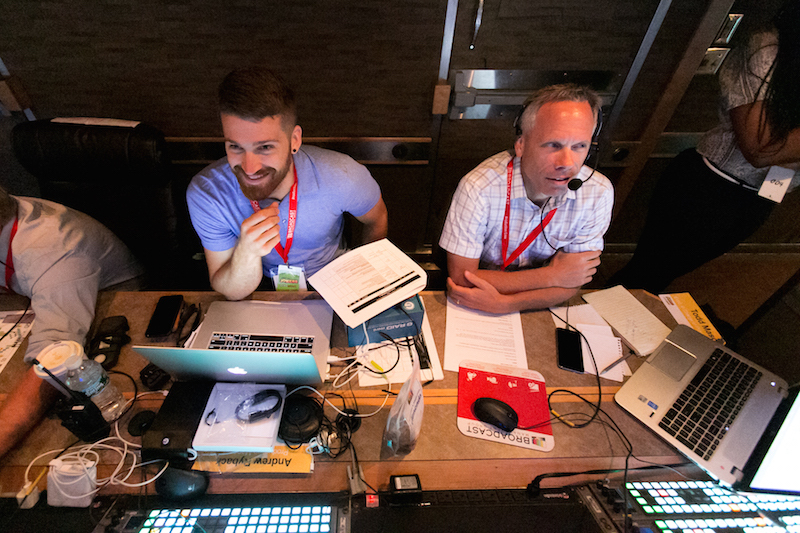 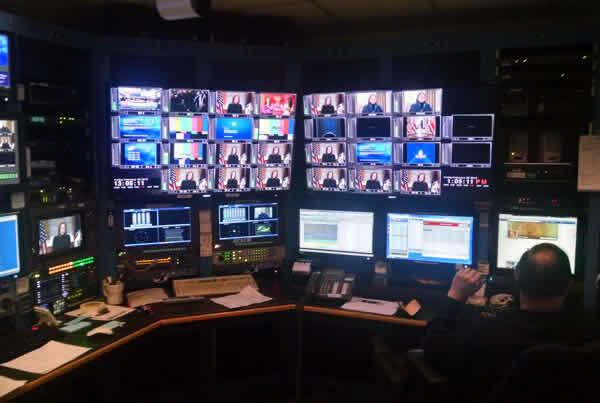 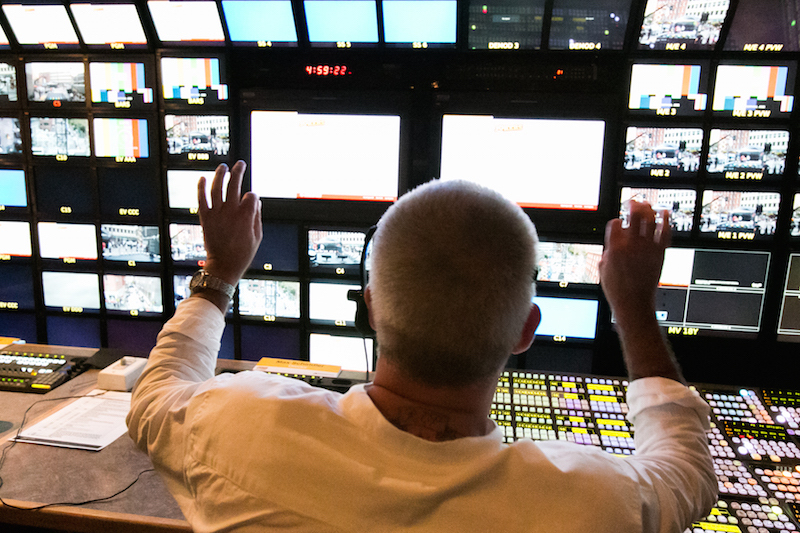 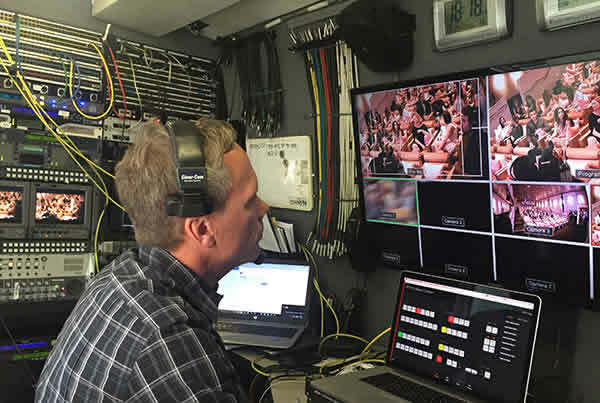 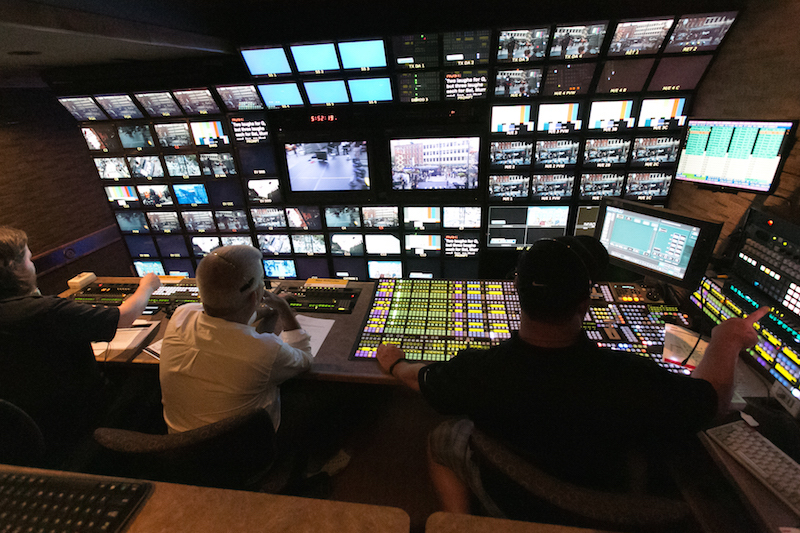 In addition to the live broadcast special, BMG also supplied transmission services, video streaming, video production staffing, technical design and equipment for web-only pre and post-shows and an exclusive web special in conjunction with the live broadcast. 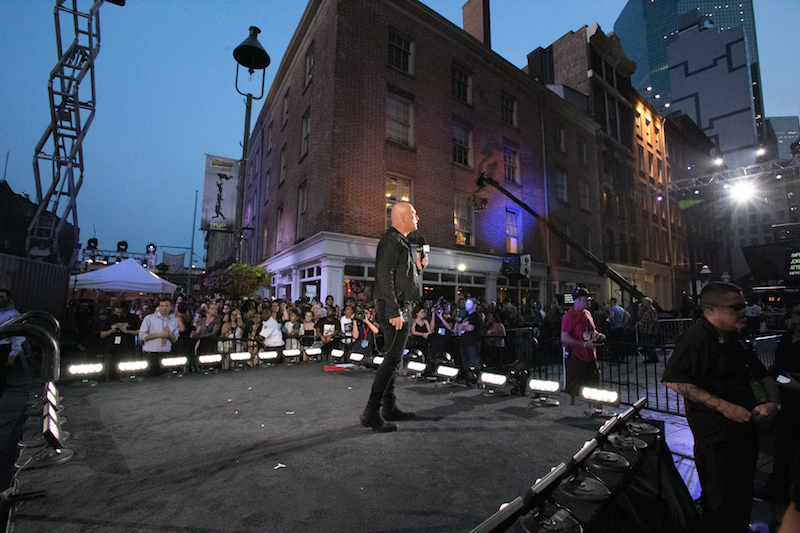 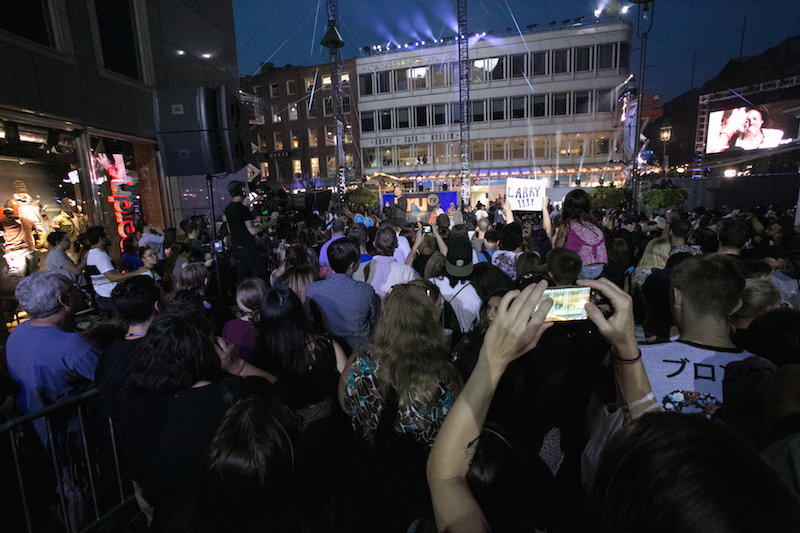 The live event, hosted by Howie Mandel, featured a live tightrope walk five stories above the South Street Seaport by all 4 ‘jokers’ and was shot with 14 cameras, including a cable camera, technojib, wireless handheld camera, robotic cameras and POVs in addition to wired handheld and hard cameras.